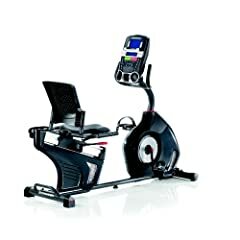 I have pulled together this selection of the best recumbent exercise bikes on-line. 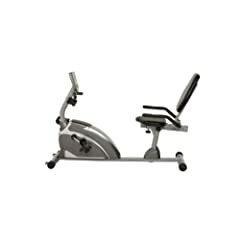 With an recumbent exercise bike you can enjoy low impact exercises in the comfort of your home. 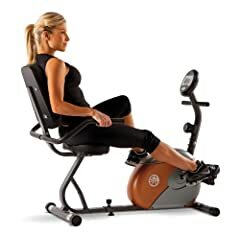 Sitting in a reclining position is just more comfortable and people with knee problems have reported it is easy to use with no discomfort. There are even fold up models if you have limited space in your home. 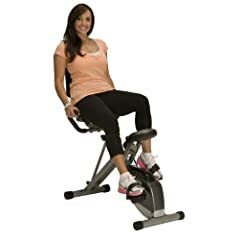 Try one in your own home and save on gym fees. 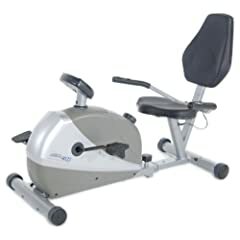 If you live in a condo or anywhere with limited space consider the Exerpeutic Folding Recumbent Bike.